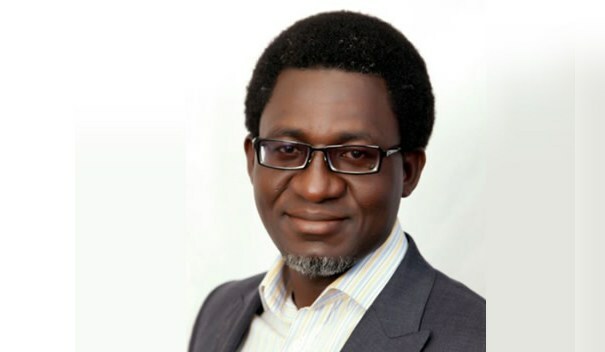 Segun Adaju is the CEO, BlueOcean Nigeria and Consultant/ Financial Advisor to SolarNigeria Programme funded by DfID. Segun has provided expert services as a consultant on renewable energy to various organisations such as UNDP, Bank of Industry Nigeria, Ecobank Nigeria, USAID, Winrock International, World Bank Group, Federal Government of Nigeria, Hienrich Boll Foundation, CTI Private Finance Advisory Network, Global Alliance for Clean Cookstoves etc. He has been playing a key role in creating access to clean energy for off-grid communities and poor rural households in Nigeria. Segun is a financial markets expert with over two decades of progressive leadership experience in the financial services industry in Nigeria spanning retail, commercial and microfinance banking with the last 7 years spent in developing markets at the base of the pyramid with special focus on creating clean energy access. He brings a capacity and understanding of renewable energy and energy efficiency markets which he demonstrates in knowledge of the Nigerian renewable energy networks including financial institutions, federal, state and local government agencies, as well as development partners and civil society organizations. Segun served as Project Manager in the Access to Renewable Energy (AtRE) Project sponsored by UNDP in collaboration with the Bank of Industry Nigeria. In this capacity he provided strategic direction and oversight in the project meeting its key objective to achieve scaled-up access to affordable and renewable energy and to support the expansion of renewable energy services to micro, small and medium-scale enterprises and potentially small rural and urban settlements. He has received numerous executive trainings such as Sustainable Energy Finance from the Frankfurt School of Management/UNEP in Kenya, Building, Leading and Sustaining an Innovative Organization from MIT/Sloan School of Management, Strategic Marketing Management from Harvard Business School and several from Lagos Business School. He is an Alumnus of the African American Institute having passed through the Social Sector Management Programme of Enterprise Development Centre, Pan Atlantic University Lagos.